Afternoon Express welcomes Pope Jerrod and Krijay Govender. 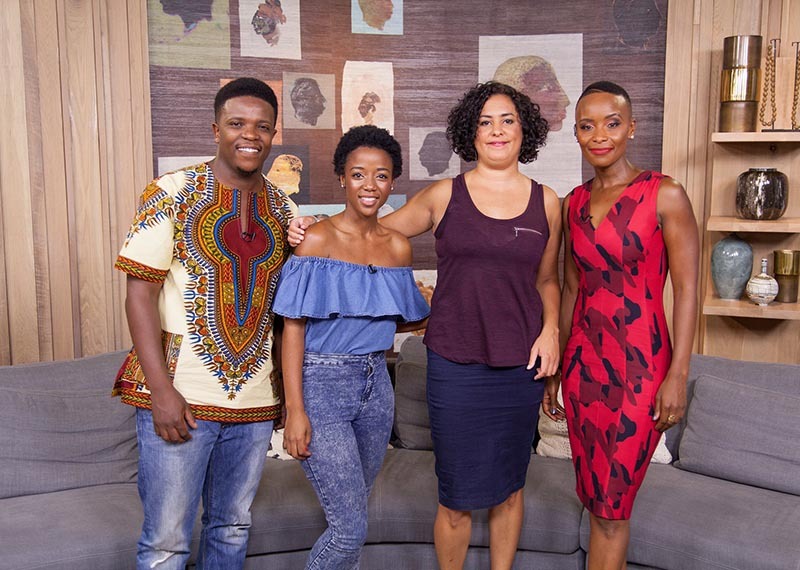 On today's Afternoon Express, we look into the world of TV and stage with a host of guests including comedienne and actress Krijay Govender, stage actor Pope Jerrod and the men and women behind the new Jab production on SABC1. 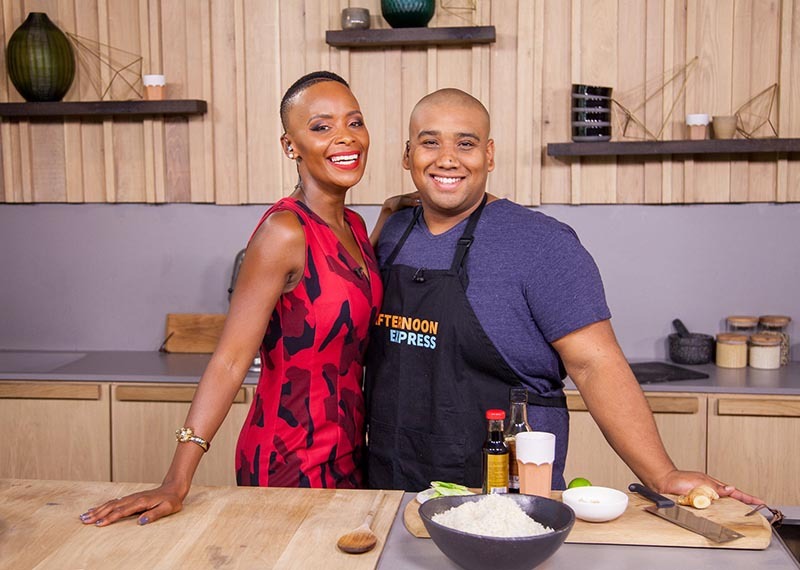 Also on the show, Krijay is joined by Yaseen Barnes to talk about the upcoming Kings and Queens of Comedy show in Durban, and in the kitchen, Clem creates a delicious spicy prawn fried egg rice. 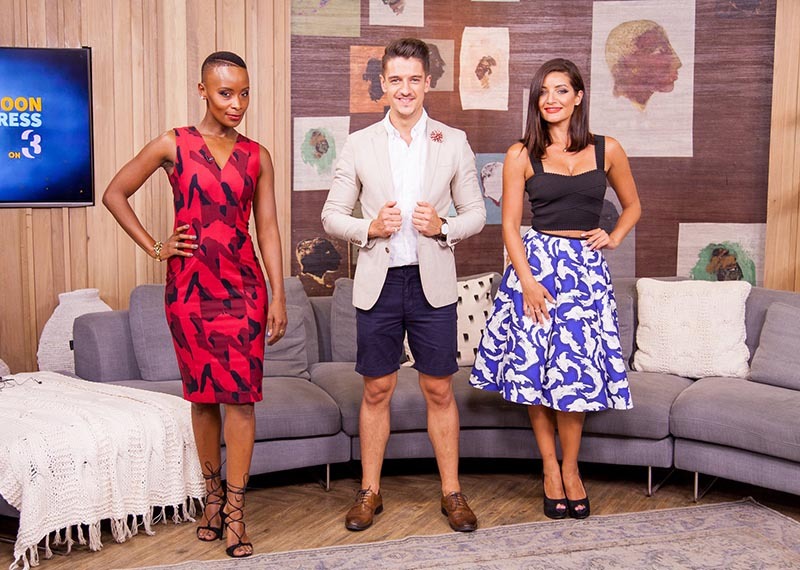 The Afternoon Express presenters smashed this Monday, bring on Tuesday!